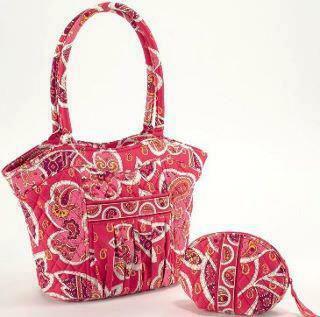 Great Vera Bradley Special! Limited Supplies! Don't miss this great deal...grab this Sweetheart Shoulder Bag for only $48 and Mirror Cosmetic for $24. Other patterns available..Very limited supplies.